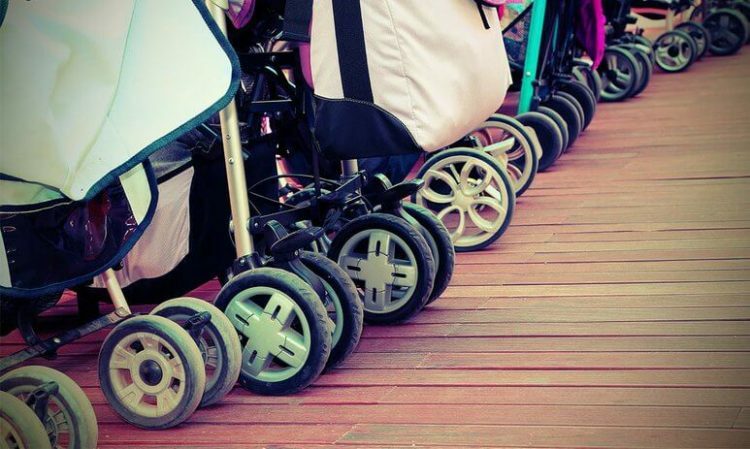 Desert Blue Connect will be holding the “Big Pram Walk”, an annual event that raises awareness of perinatal depression and anxiety in the community. This year’s event will be held on Tuesday 14th November 2017 at the Geraldton Multipurpose Centre and has a theme of “looking after your family means looking after you”. It will commence with a walk along the foreshore from 9am to 930pm followed by morning tea, outside activities and guest speakers who will present mini information sessions on various perinatal health, wellbeing and parenting topics in the Geraldton Multipurpose Centre. 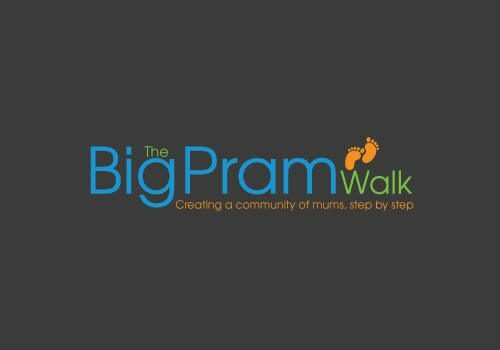 The Big Pram Walk is about mums supporting mums and creating a community of care and support for parents struggling to cope with the challenges of early parenthood. The walk is timed to coincide with Perinatal Depression and Anxiety Awareness Week which runs from 12th – 18th November 2017. “It is also important to understand that the perinatal period is a particularly stressful and challenging time for both women and men. So it’s important that everyone can identify the obvious and subtle signs of depression and anxiety and know when and how to get help”, said Ms. Houwen. According to Perinatal Anxiety and Depression Australia (PANDA), up to 1 in 10 women and 1 in 20 men experience antenatal depression. Anxiety is just as common, and many parents experience anxiety and depression at the same time. The event is supported by other community agencies including Ngala, Ready Set Grow, Good Start Early Learning Centre, Centacare, Helping Minds and School Drug Education and Road Aware (SDERA). Those wishing to attend can just show up with family, friends, children and prams at 9am.